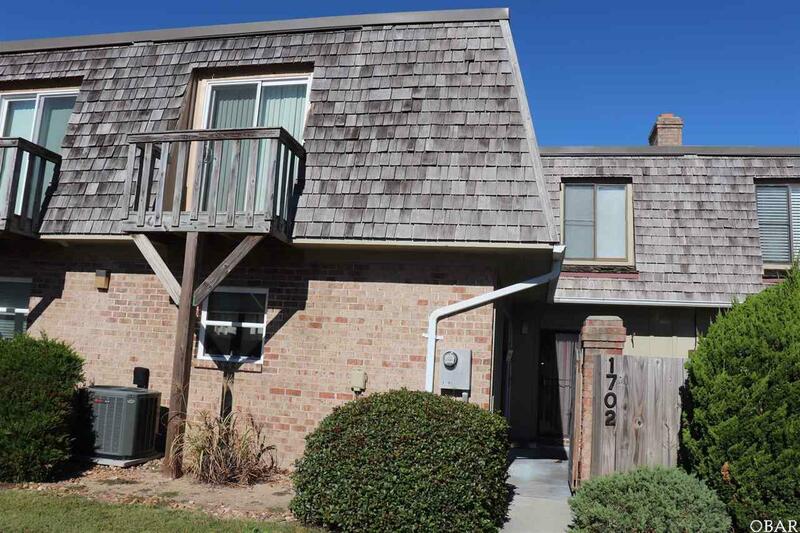 Well-maintained 2-story condo sparsely used as a 2nd home! With a new heat pump, updated appliances and custom paint, this condo is turn key. Enjoy the spacious open living/dining area and gas fireplace. Two large bedrooms and bathrooms upstairs, including master with en suite and private balcony. Condo living at its best, Sandpiper Cay is an established community in an X-flood zone with all the perks. Close to the beach, dining and shopping. Community amenities include clubhouse, huge swimming pool, playground and tennis courts.